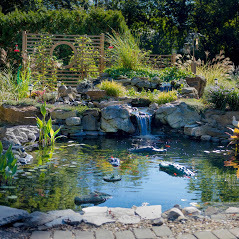 Fitz’s Fish Ponds is a company that designs, builds, and services ponds, waterfalls and all other water features. Our crew is experienced, educated and most importantly creative. 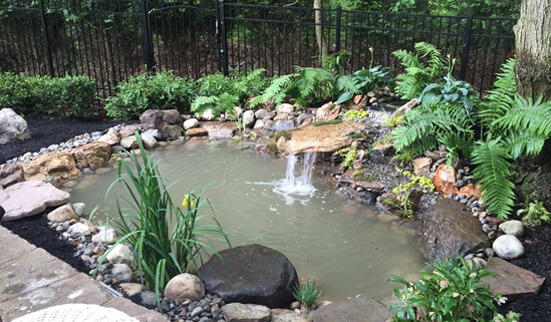 We believe no two ponds or water features should be the same, and no idea is too farfetched. By working closely with our clients and listening to their needs we aim to leave them with a finished product beyond their expectations. 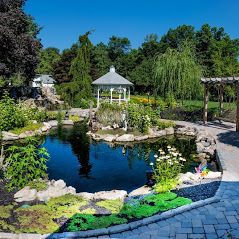 Whether it’s cleaning a pond or building a massive waterfall you can be sure the Fitz’s Fish Ponds crew will fully dedicate their love, passion, and knowledge to your water feature. 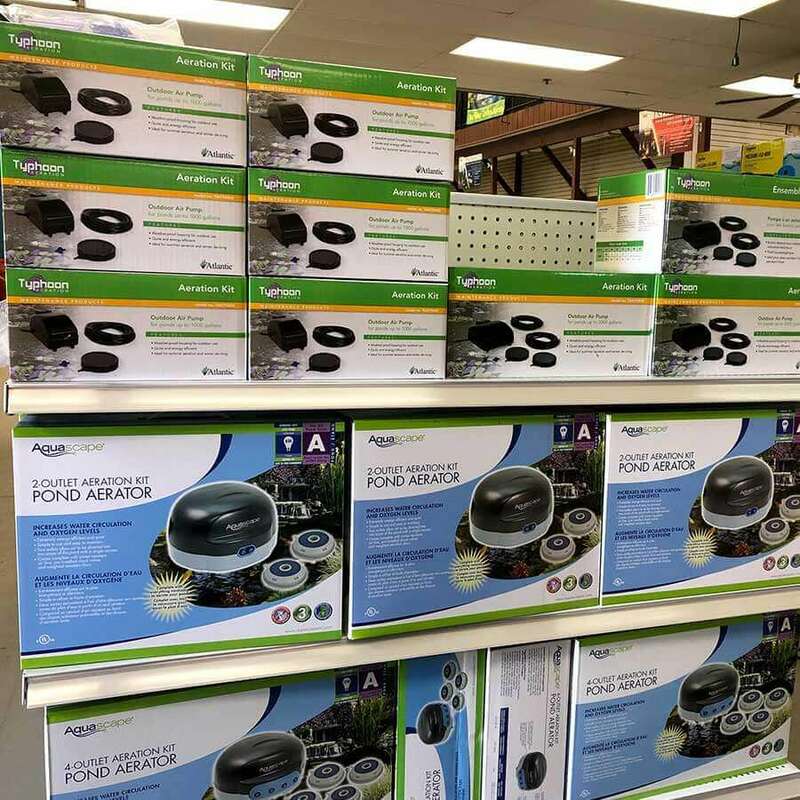 Fitz’s Fish Ponds retail stores are located at 445 US-46, Fairfield, NJ 07004 and 205D US-22, Green Brook Township, NJ 08812. 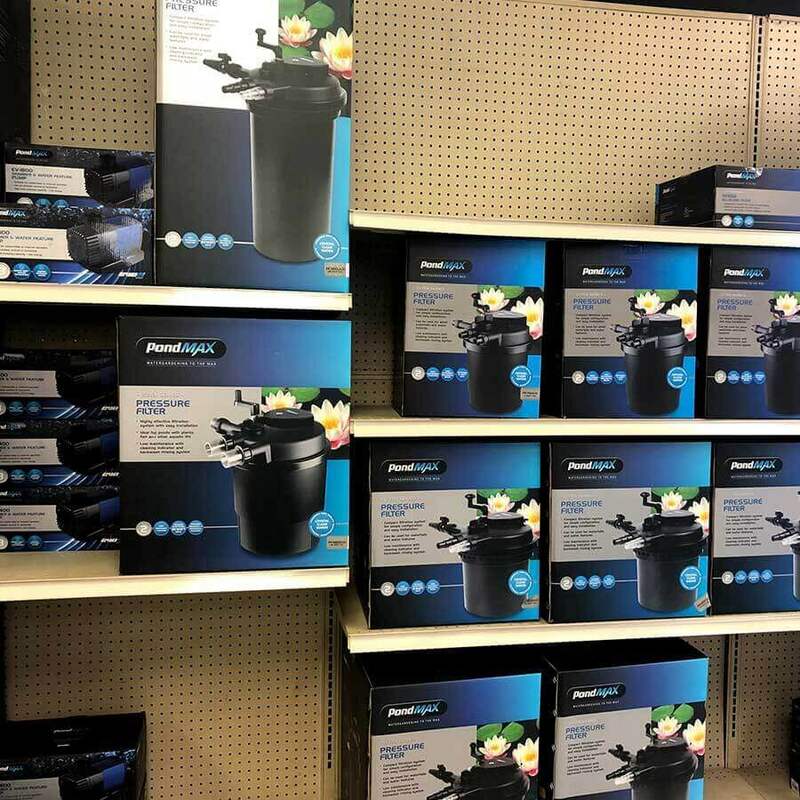 We carry a full range of pond supplies including fish and aquatic plants. 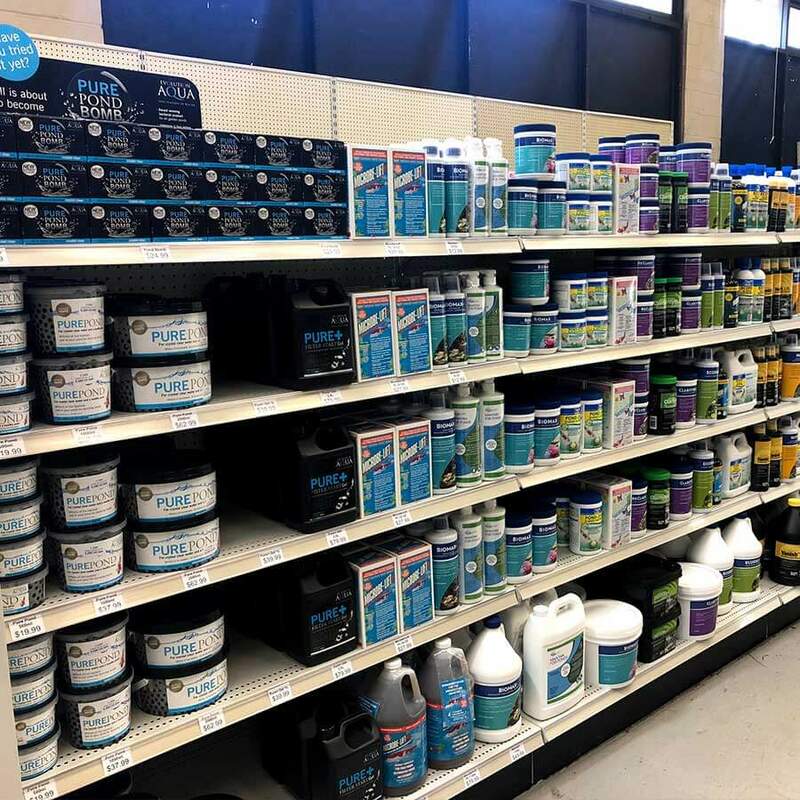 We have everything you need to maintain, enhance, or even build a water feature. We also have competitive contractor pricing. 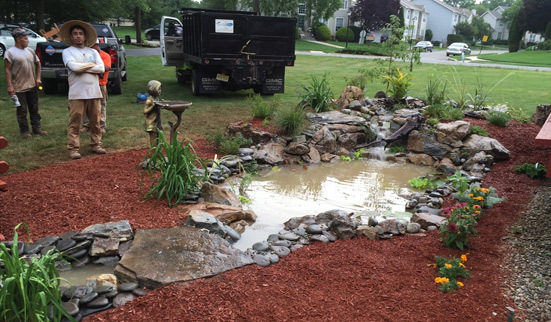 Owner Brian Fitzsimmons built his first pond at age 13 in his parents backyard while they were away on vacation. 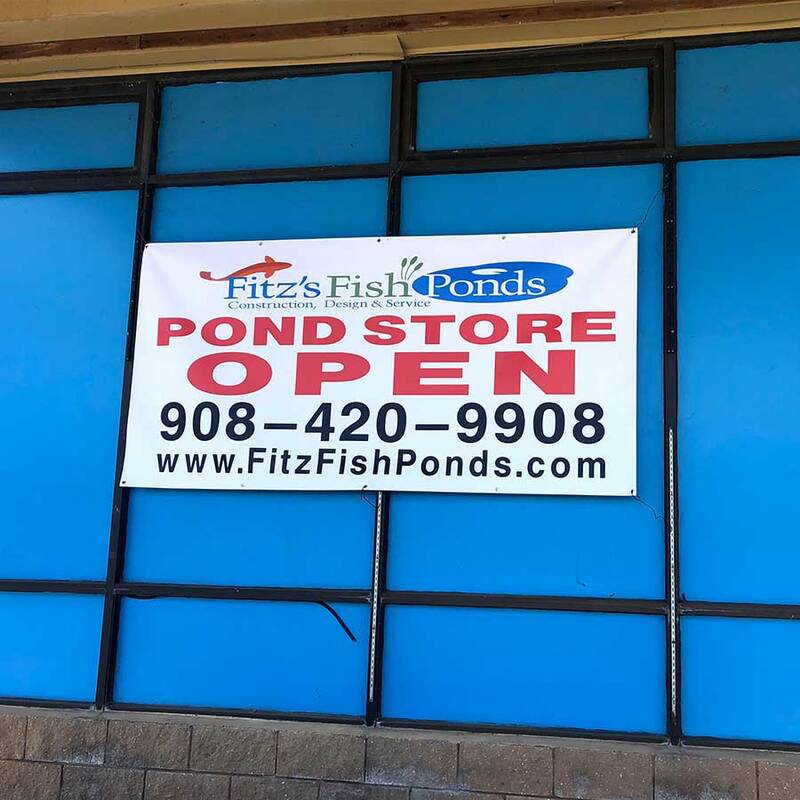 In 2008 he started Fitz’s Fish Ponds and has been growing the company ever since. Today we have a retail Store and multiple crews building and servicing water features daily. 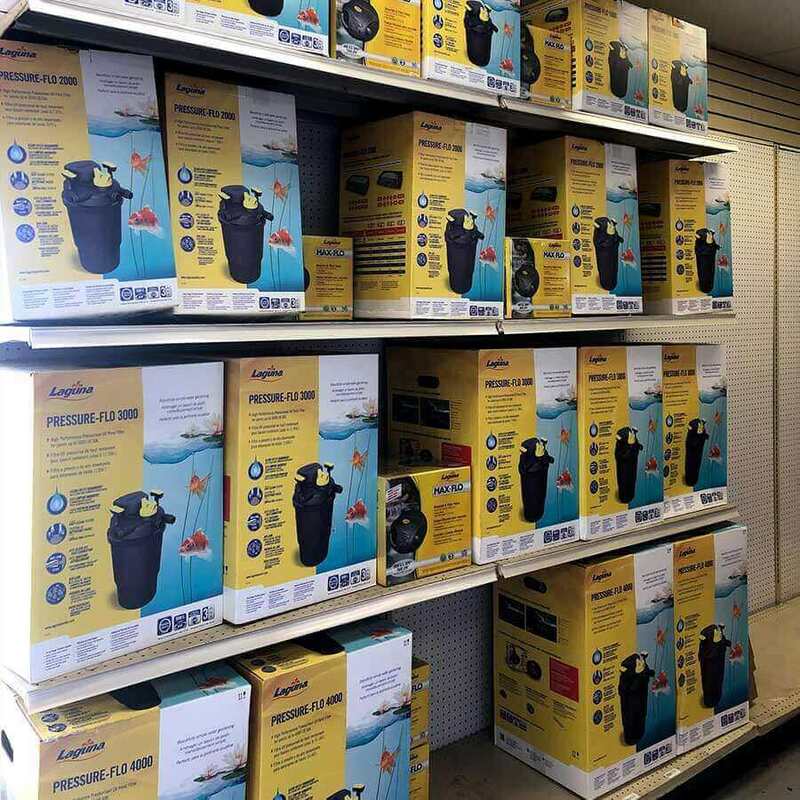 Fitz’s Fish Ponds is based out of Bound Brook, New Jersey where we have our retail store and HQ. 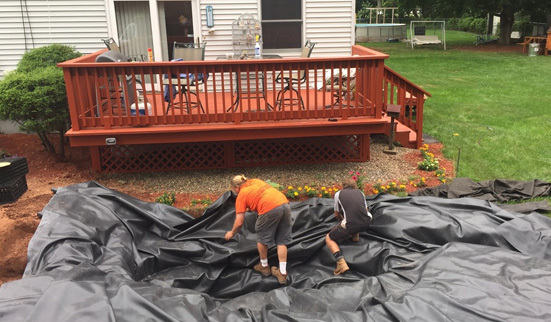 We cover the entire state of New Jersey and will travel beyond depending on the project. 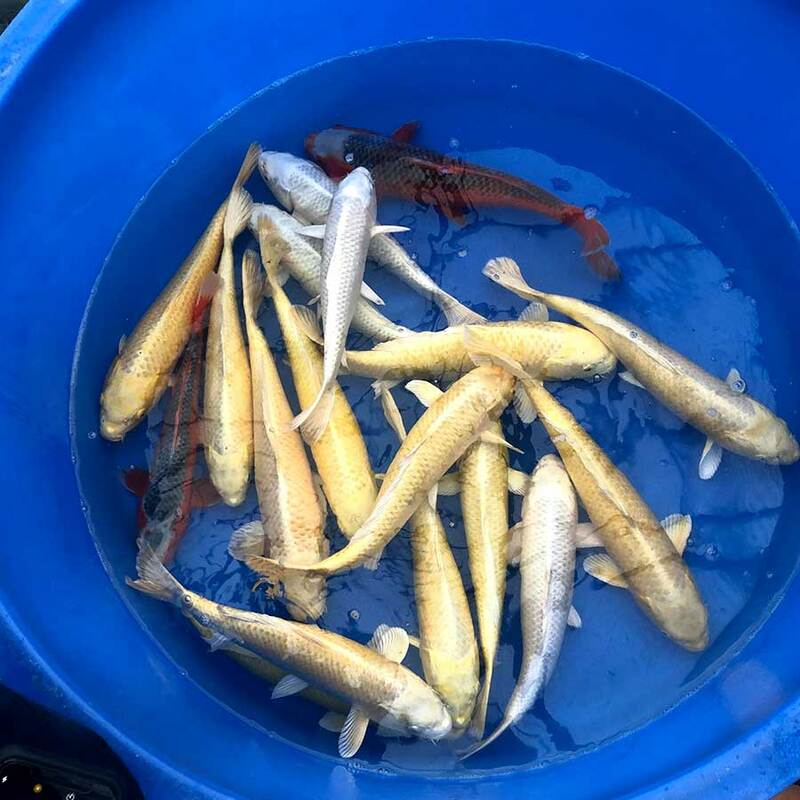 Fitz’s Fish Ponds is proud to be the Helix Pond Contractor of the Year for 2014 to 2015. 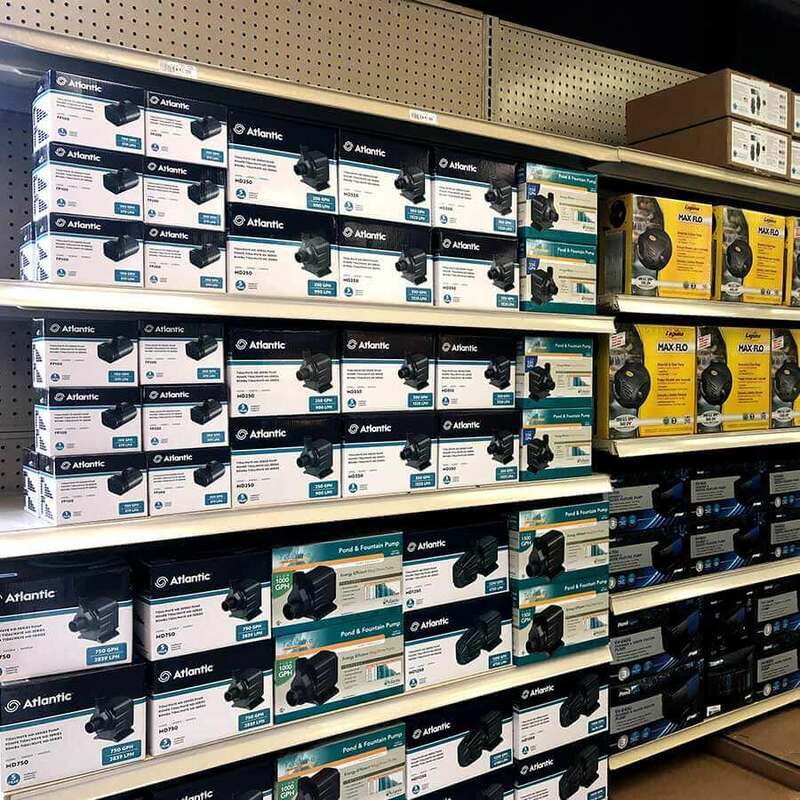 We are also the only Helix authorized retailer and contractor in New Jersey. Helix makes the best skimmers and filters on the market. 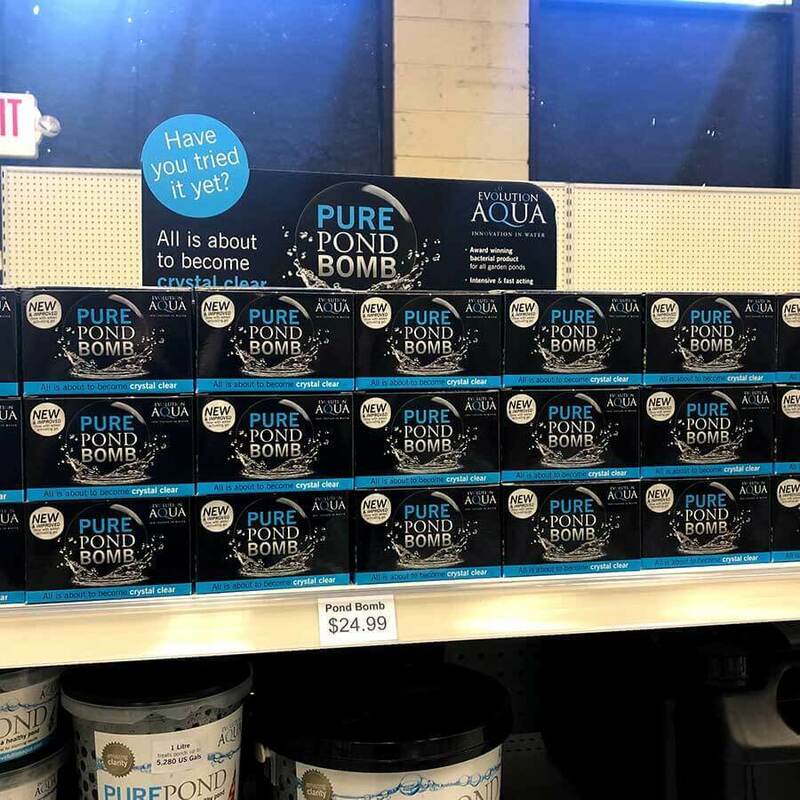 Visit our store any time to view/purchase their products or click HERE for more info.